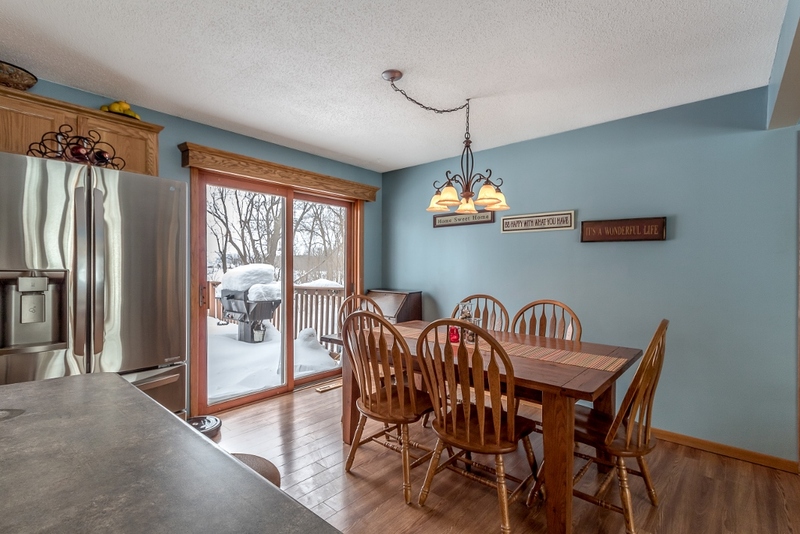 Welcome home to this wonderfully updated, lovingly maintained bi-level split located just off of Big Jefferson! 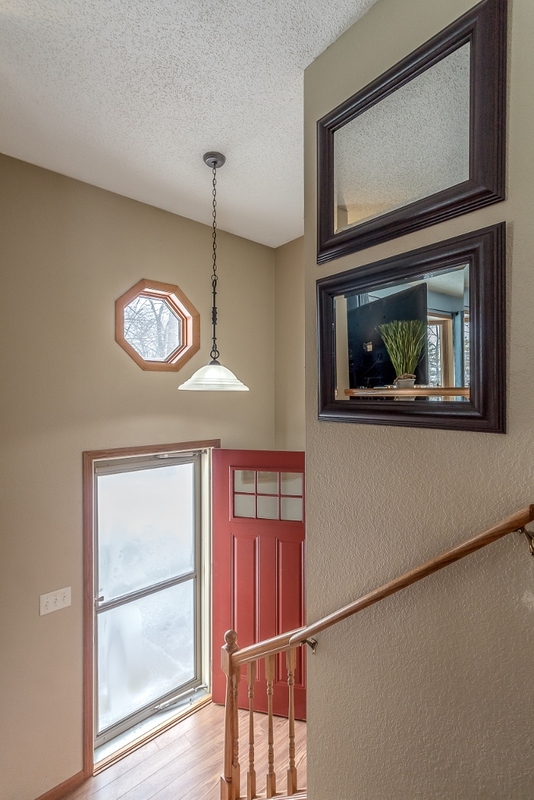 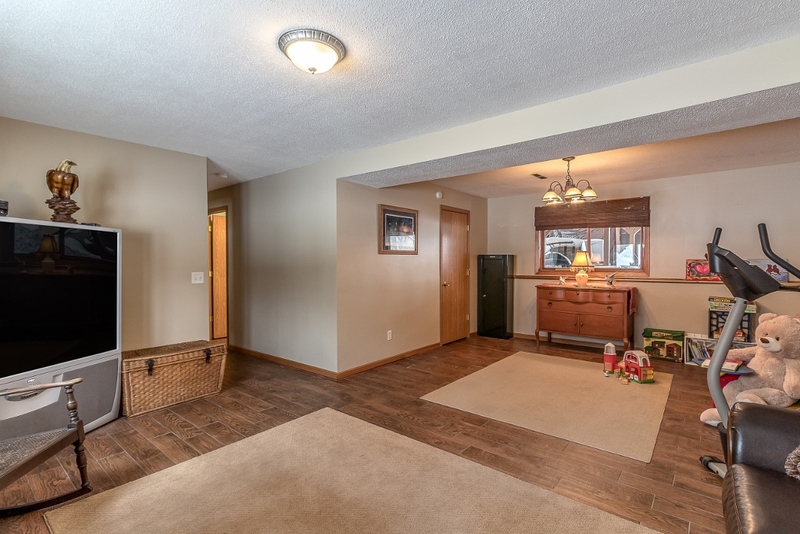 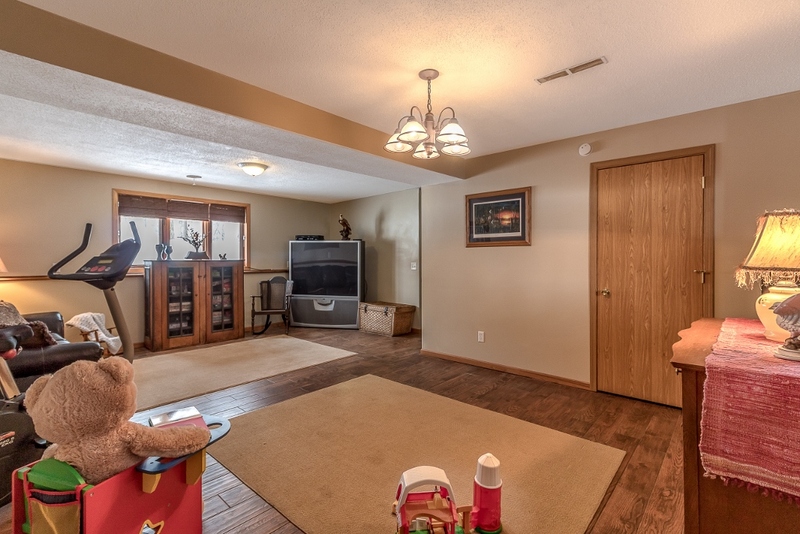 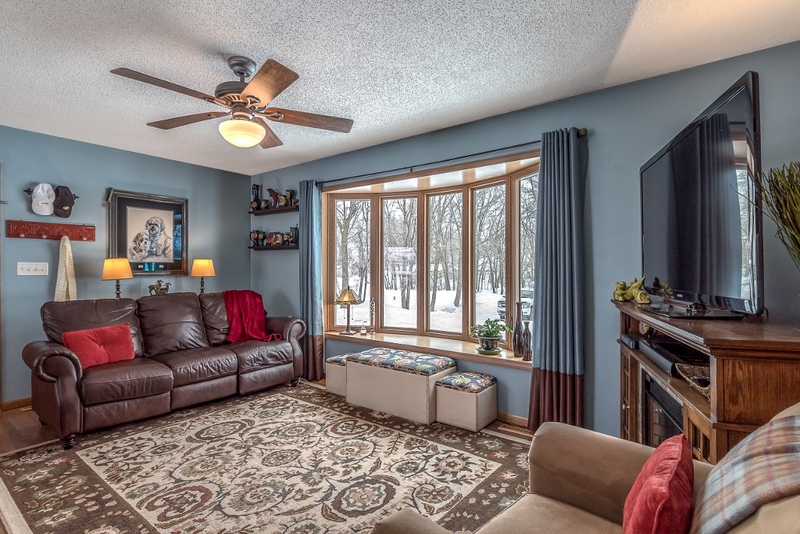 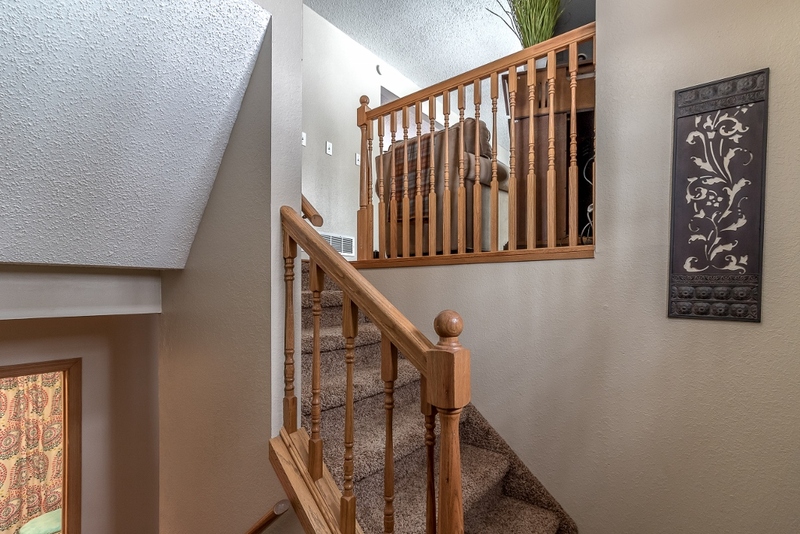 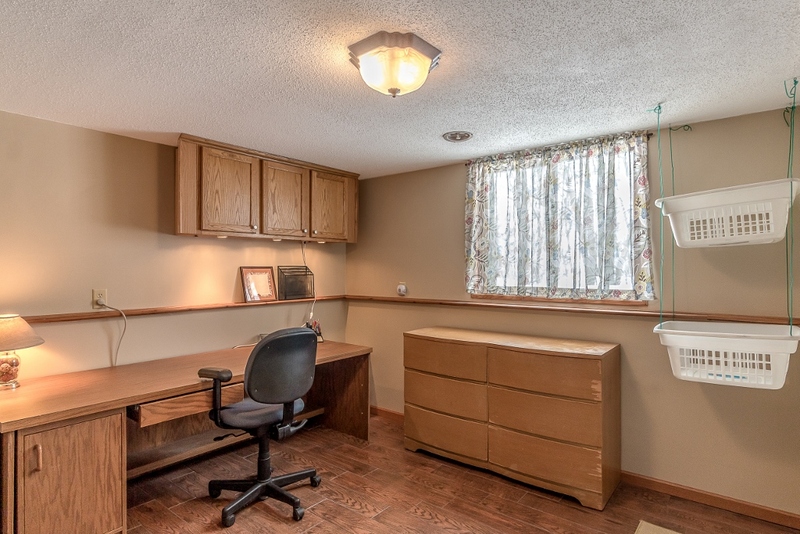 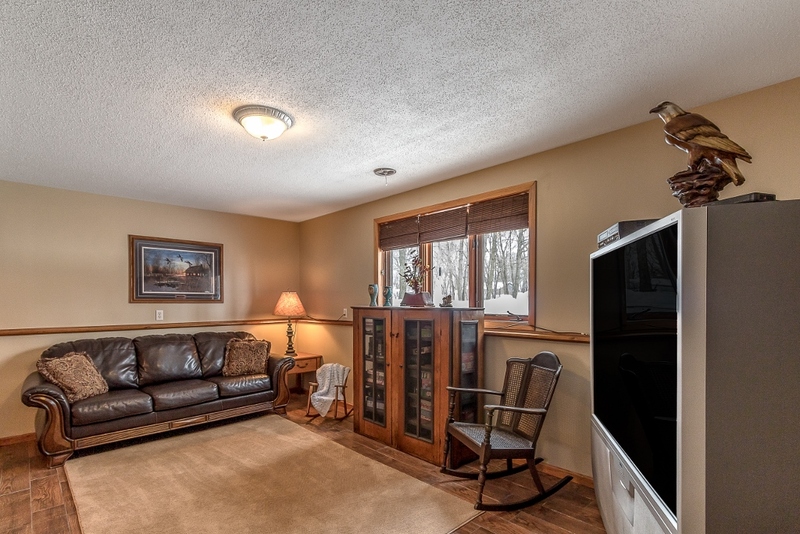 Step right into the spacious foyer providing access to the upper and lower levels. 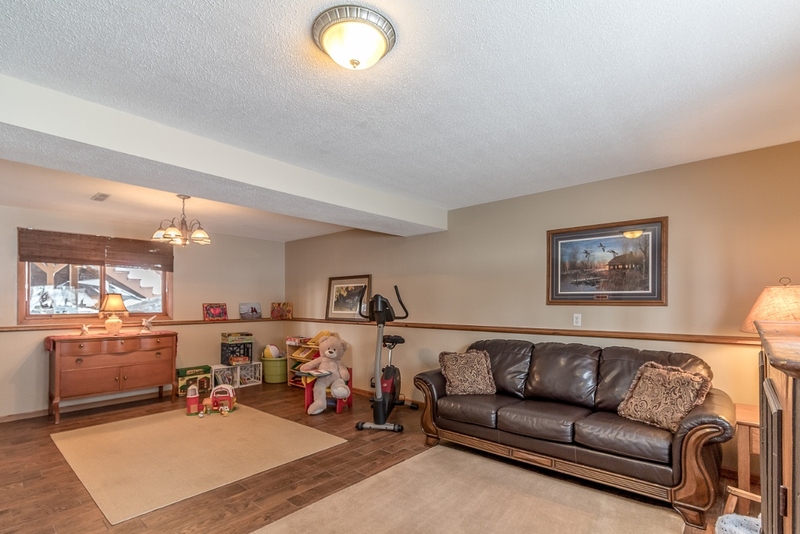 Upstairs you will find an open concept living room/dining/kitchen area - perfect for daily living or entertaining. 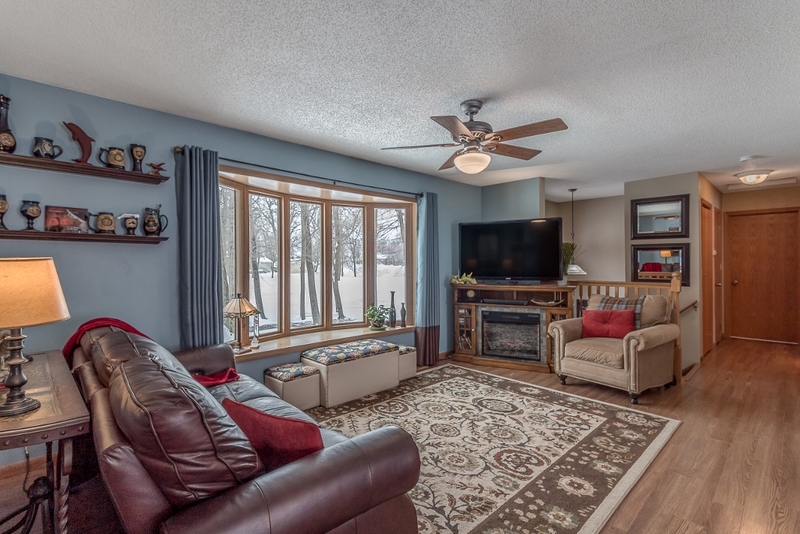 The large living room boasts a bow window which is perfectly balanced with the sliding patio door in the dining area to provide ample natural light. 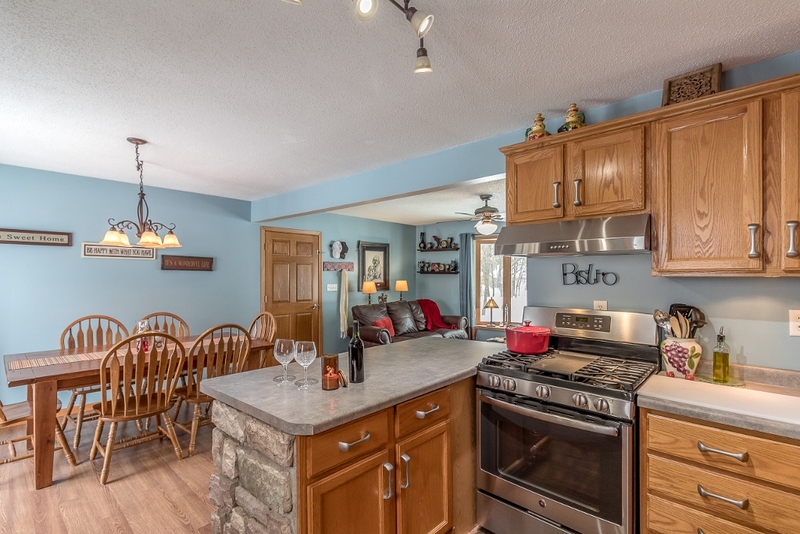 The stylish kitchen features a functional layout, great storage, and breakfast bar with stone accent. 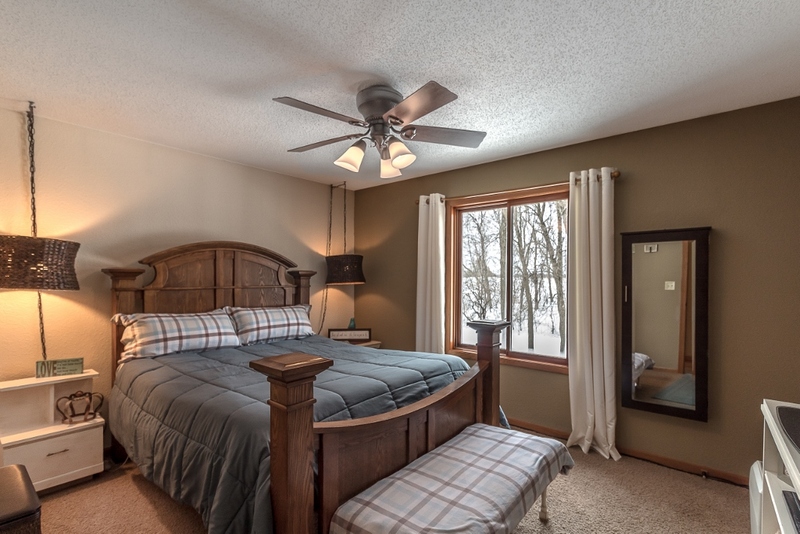 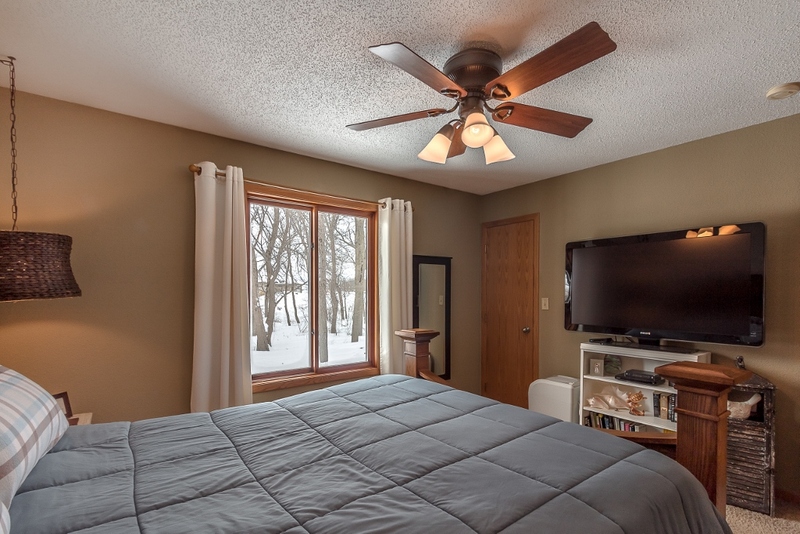 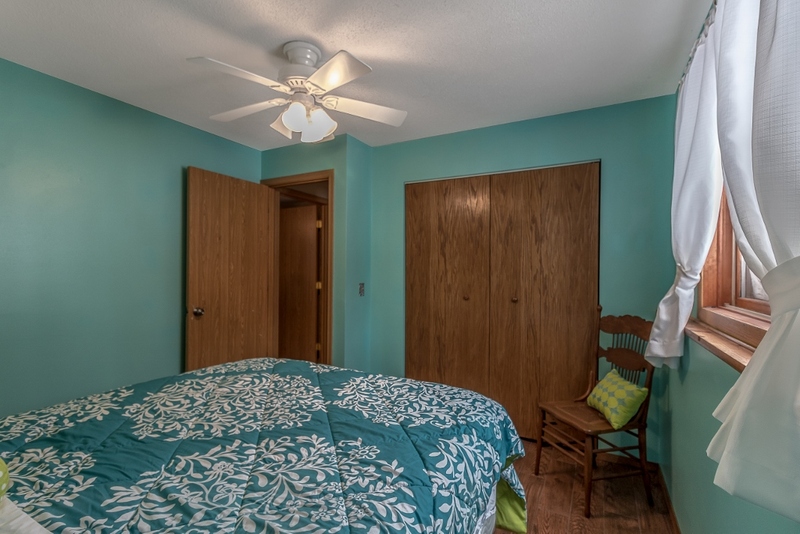 The main floor is complete with two nice bedrooms and an updated 3/4 bathroom with walk-in tile shower. 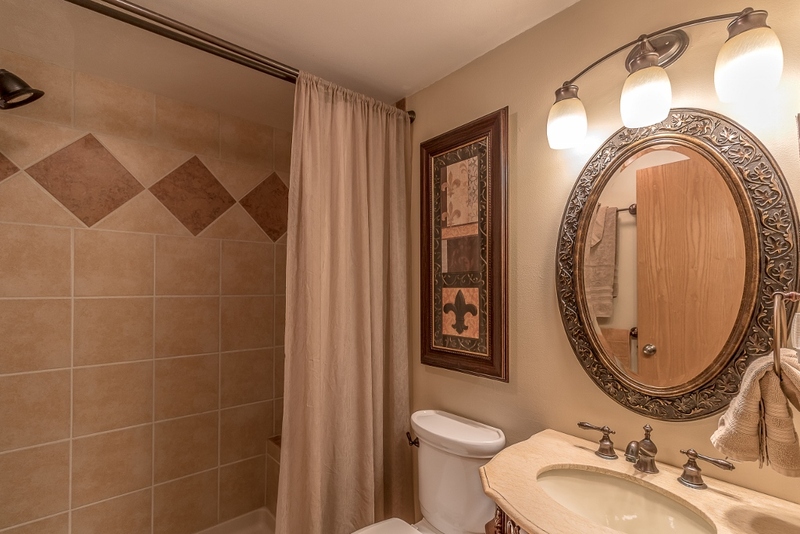 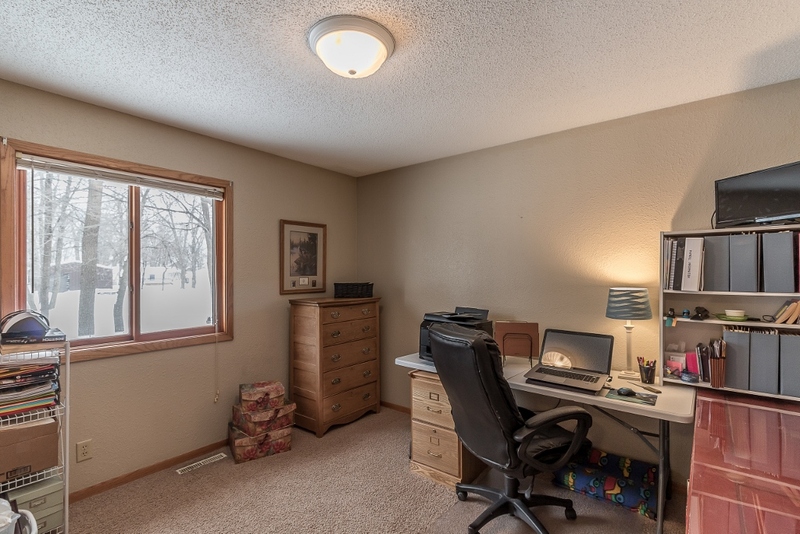 The lower level has been beautifully finished with custom tile flooring, warm, neutral decor, an updated full bathroom with jetted tub, 3rd and 4th bedrooms. 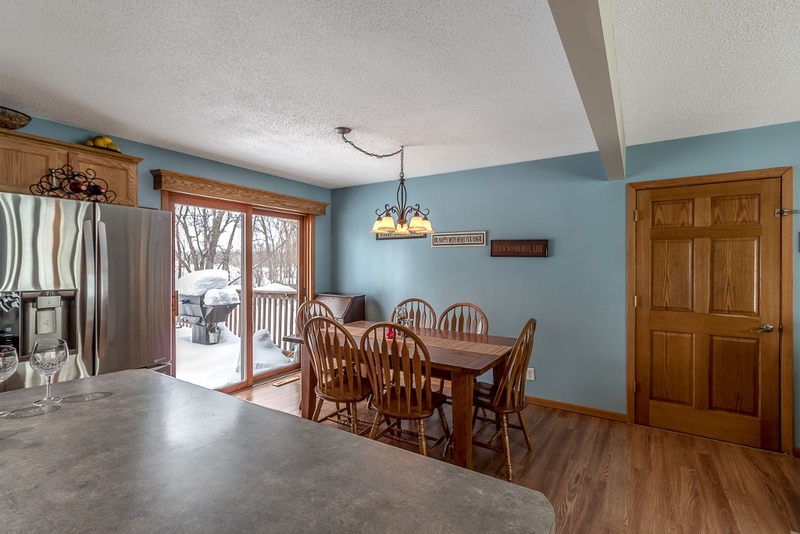 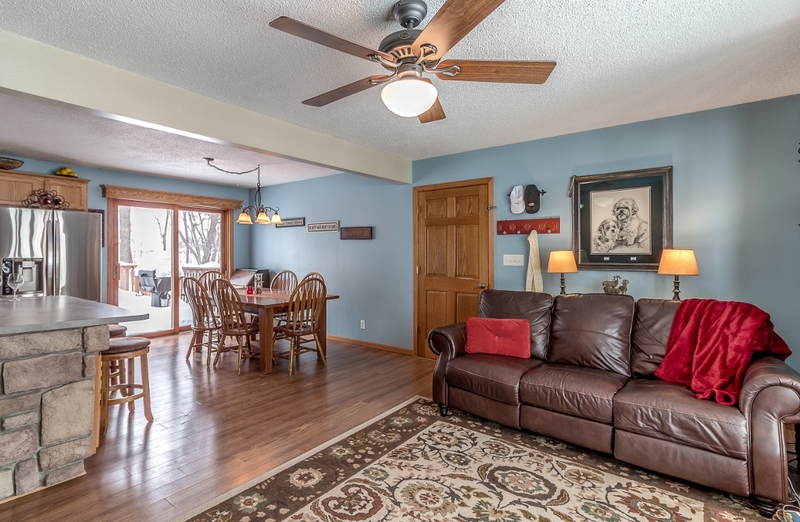 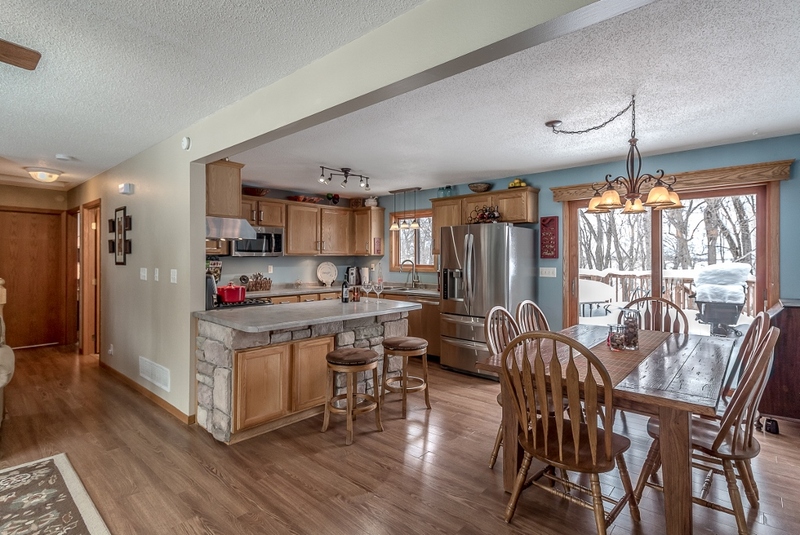 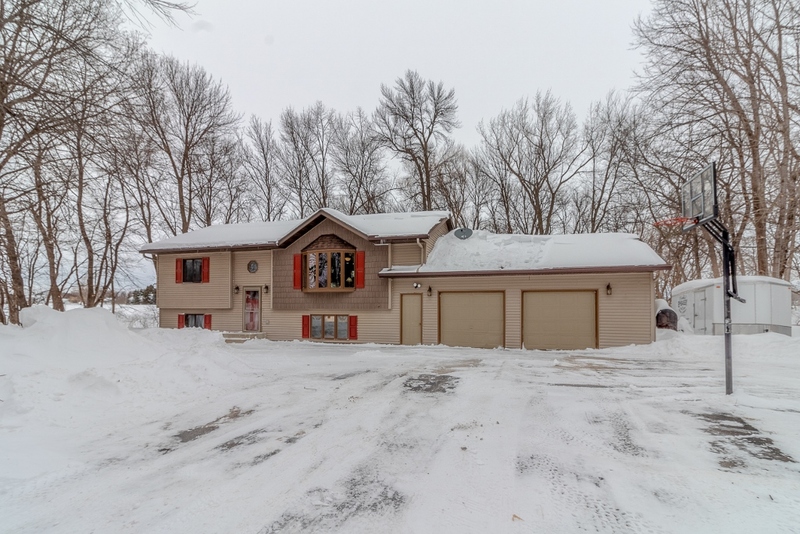 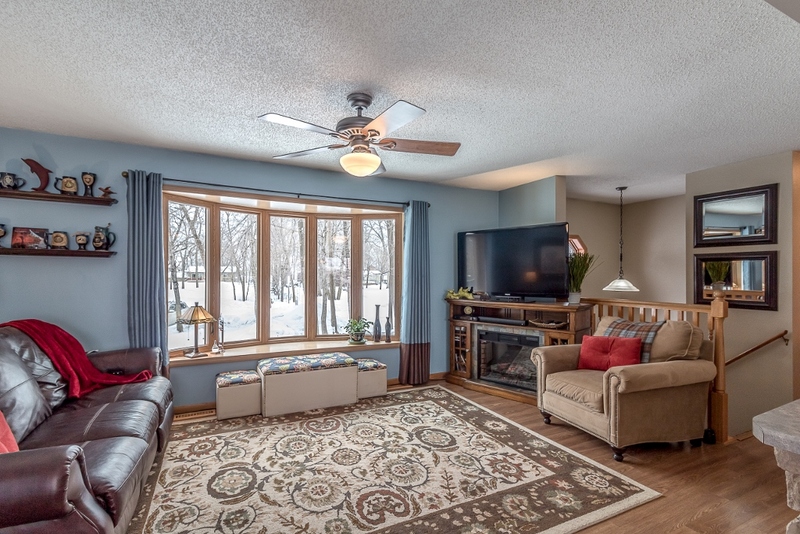 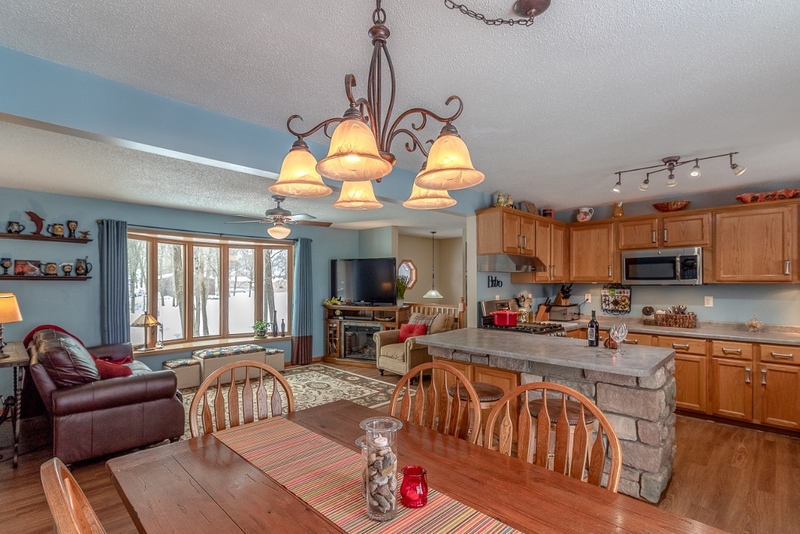 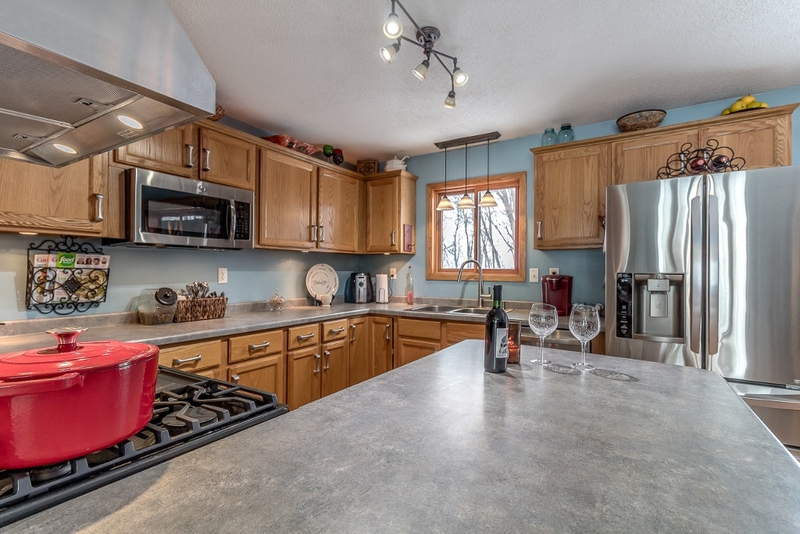 This home also includes shared deeded lake access and access to 2 shared docks and a dedicated slip to land your boat - get ready for lake living! 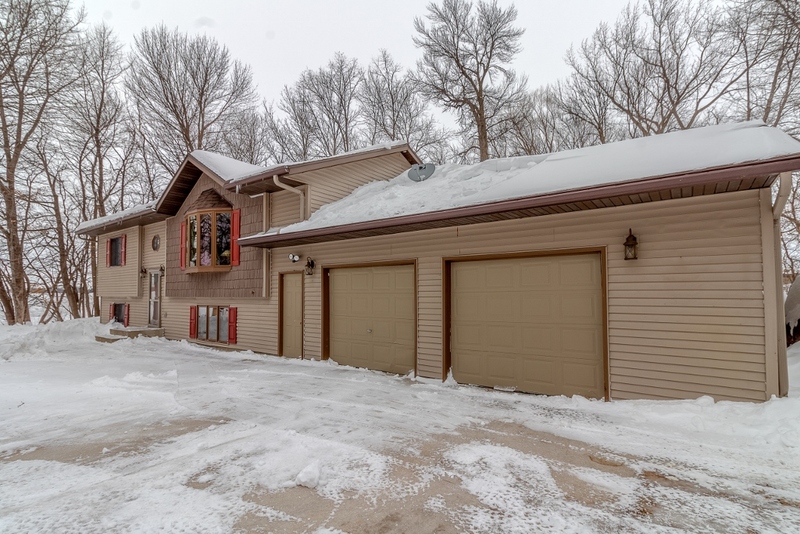 Oversized attached double garage as well as a new roof in 2011, LeafGuard gutters 2015, hot tub hook-up out back, and extensive landscaping in 2013. 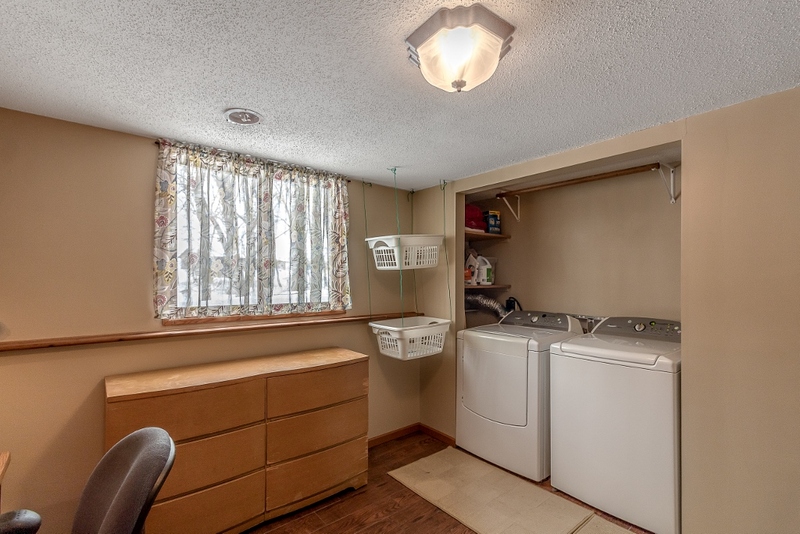 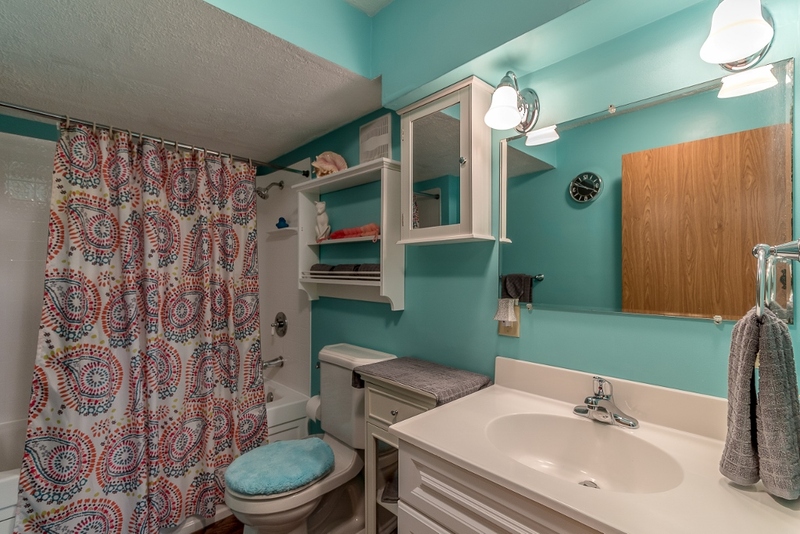 Additional features: compliant septic, newer water heater, and newer sump pump with battery back-up. 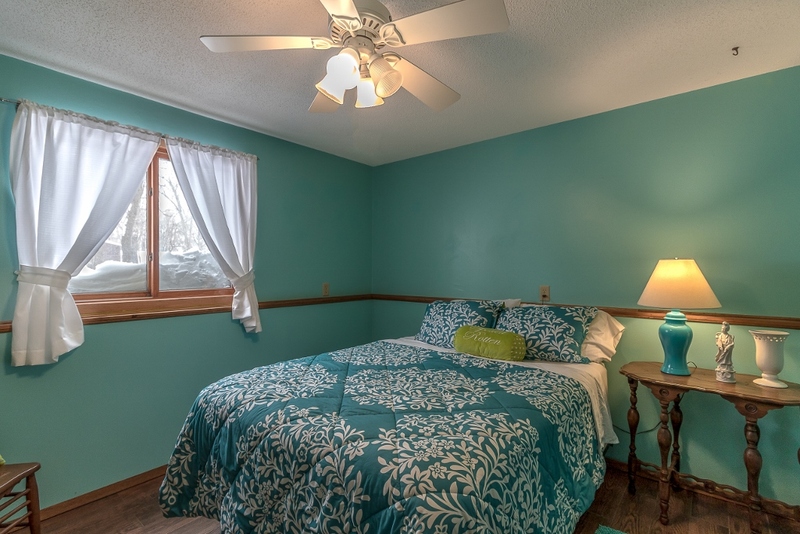 Schedule your private tour today!